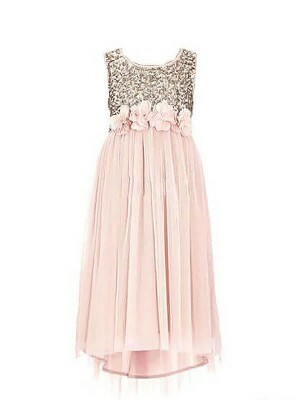 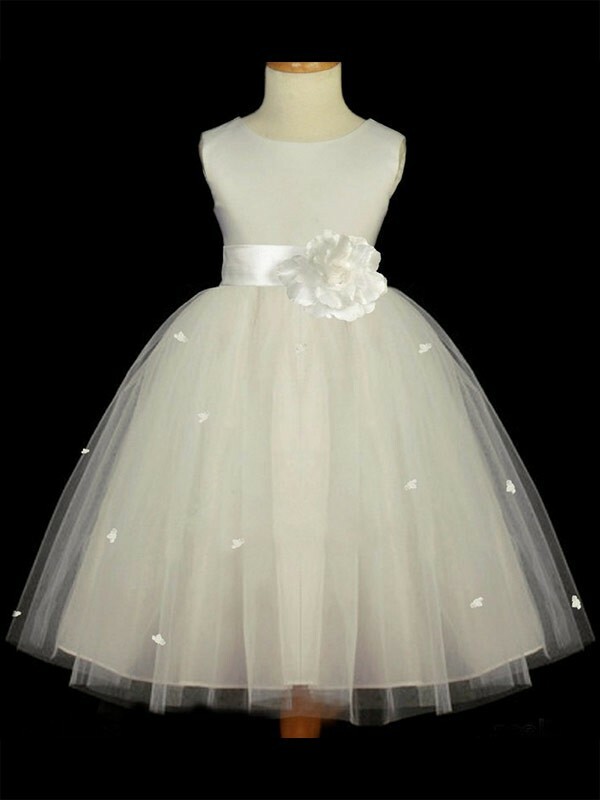 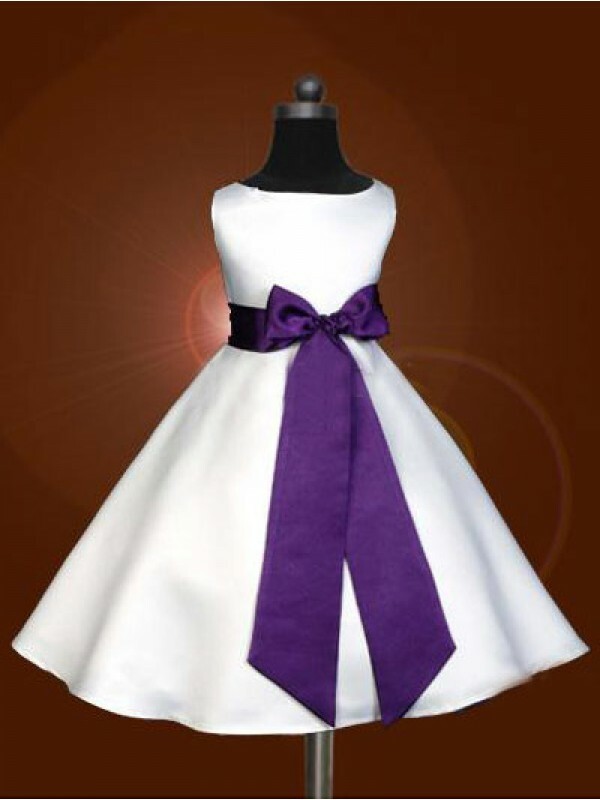 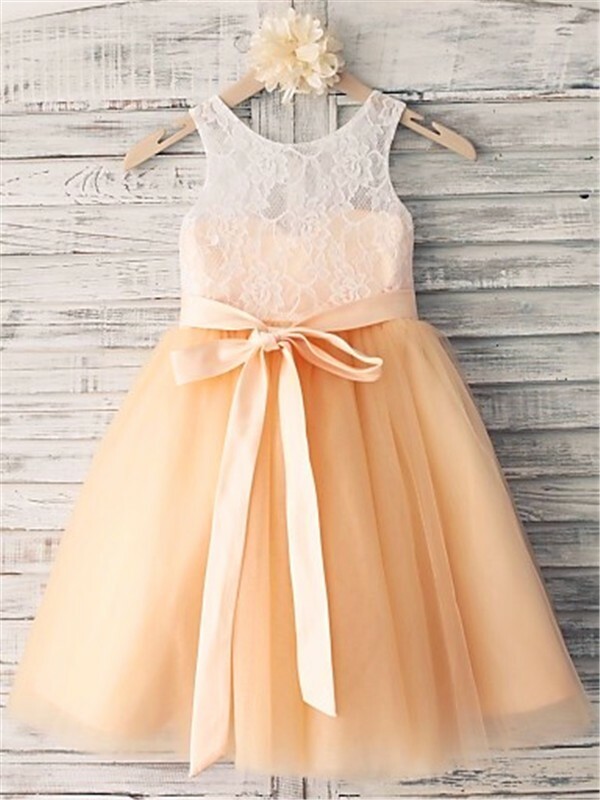 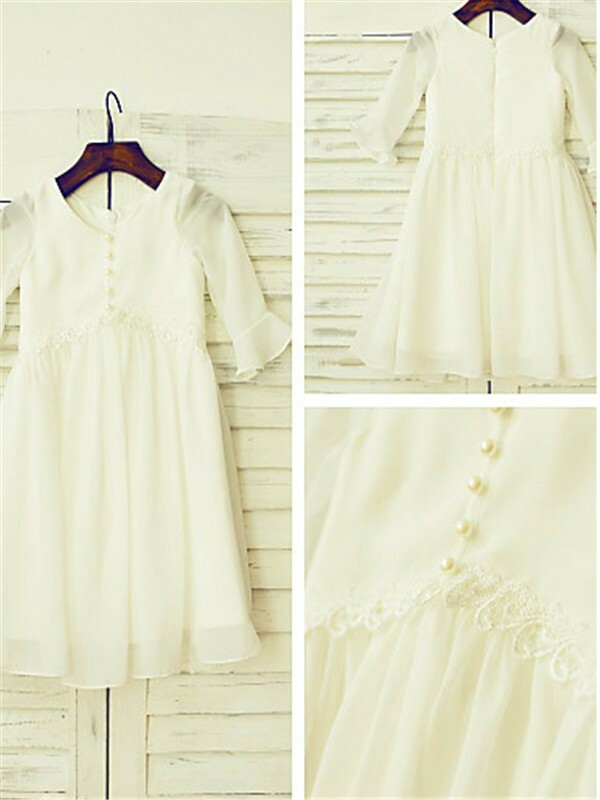 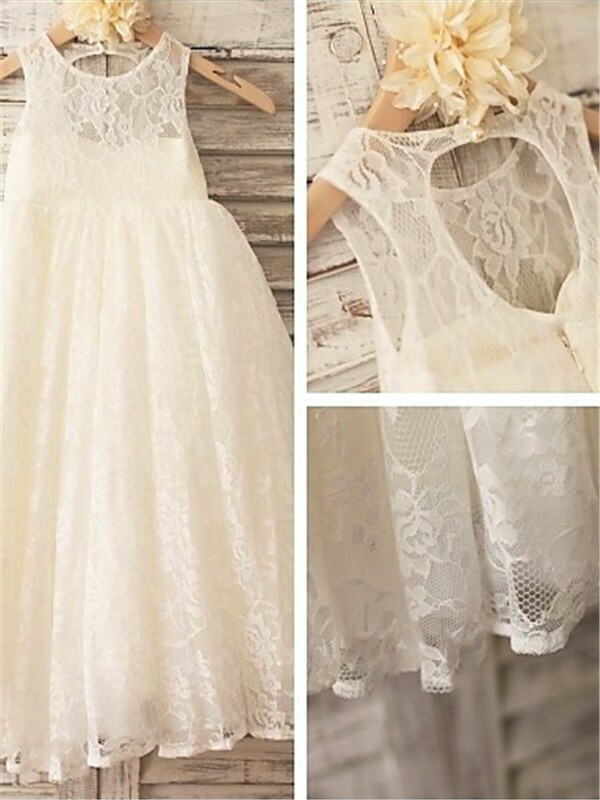 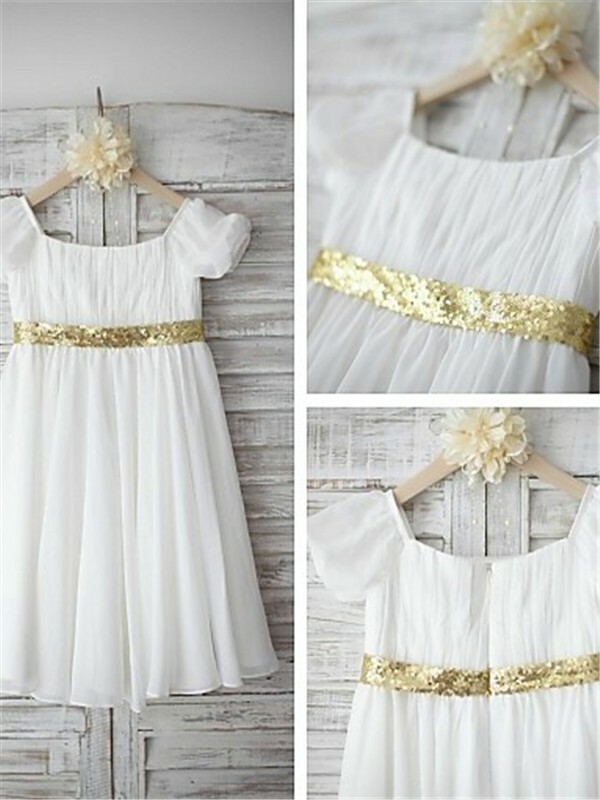 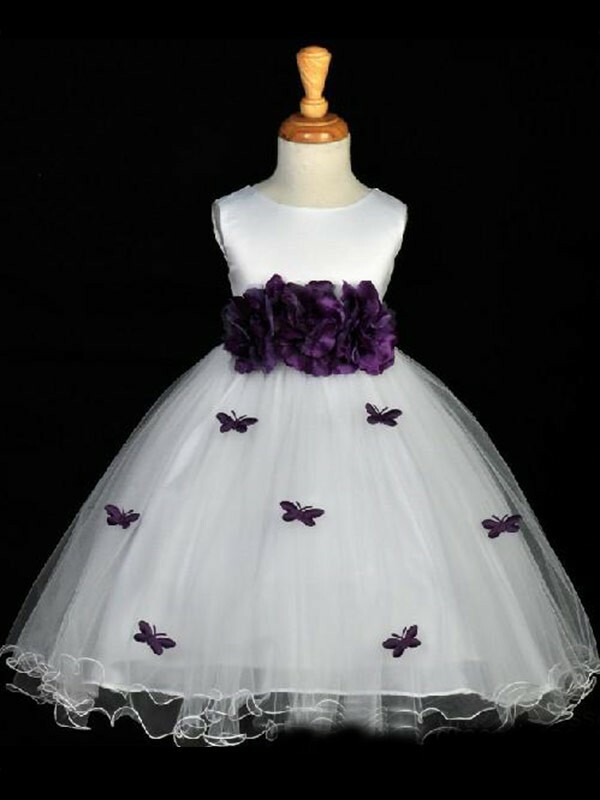 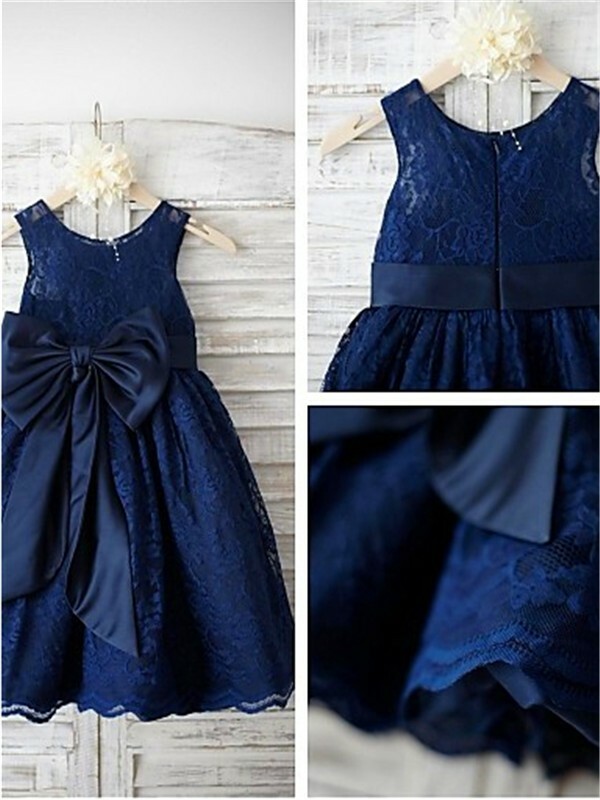 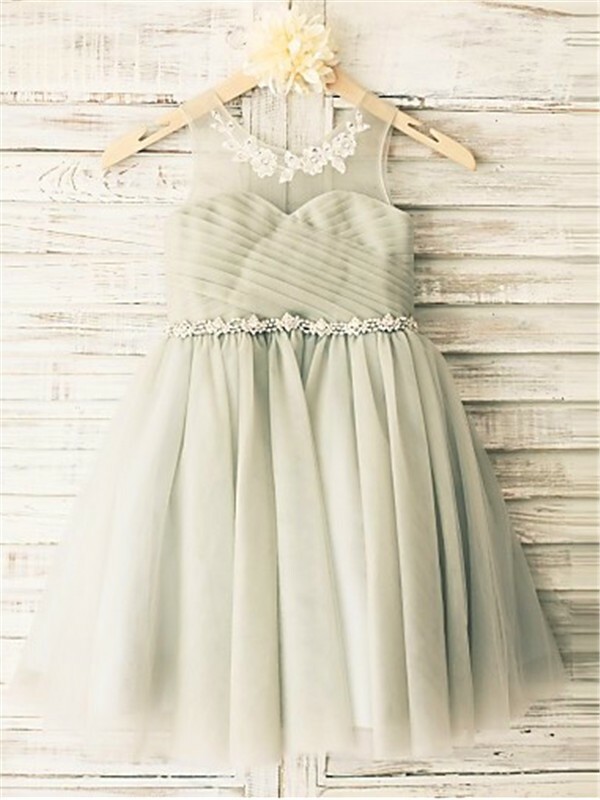 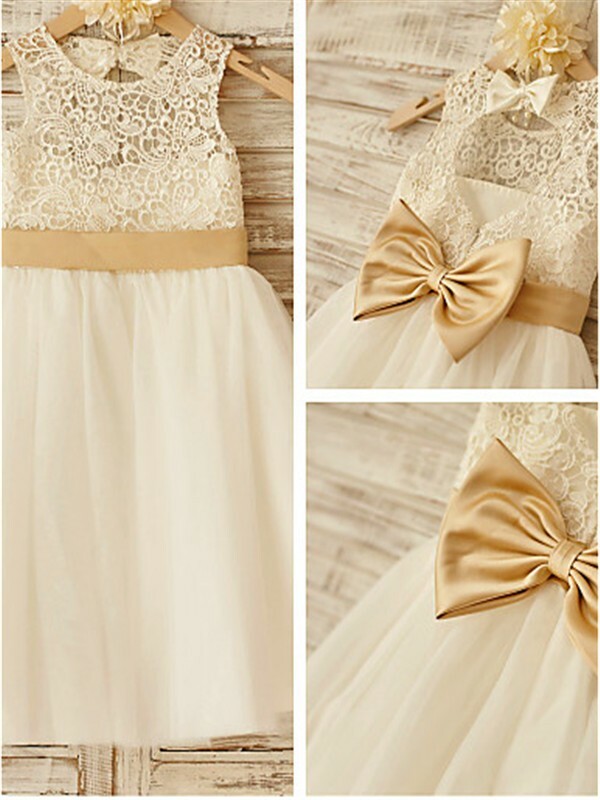 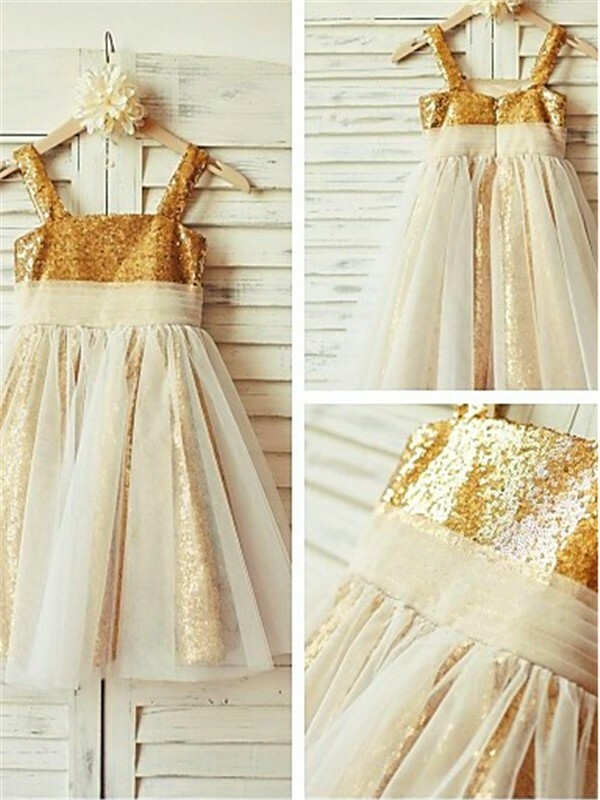 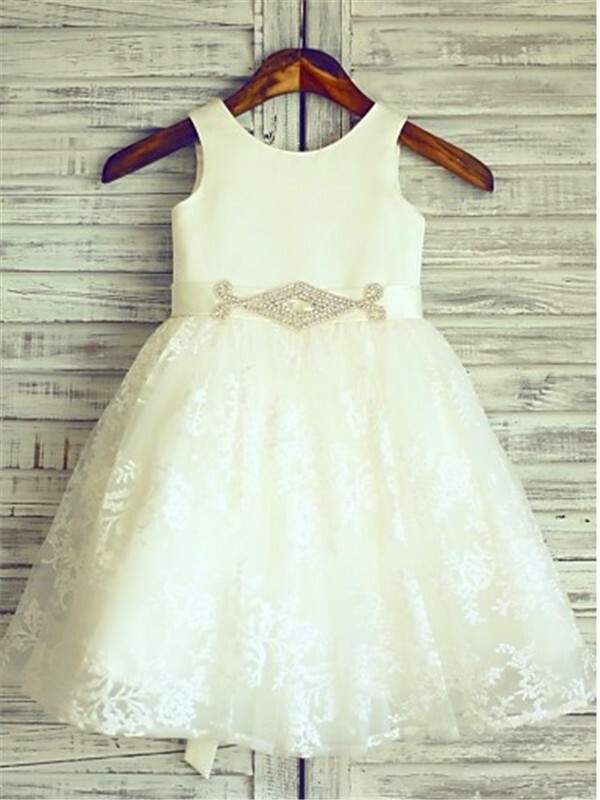 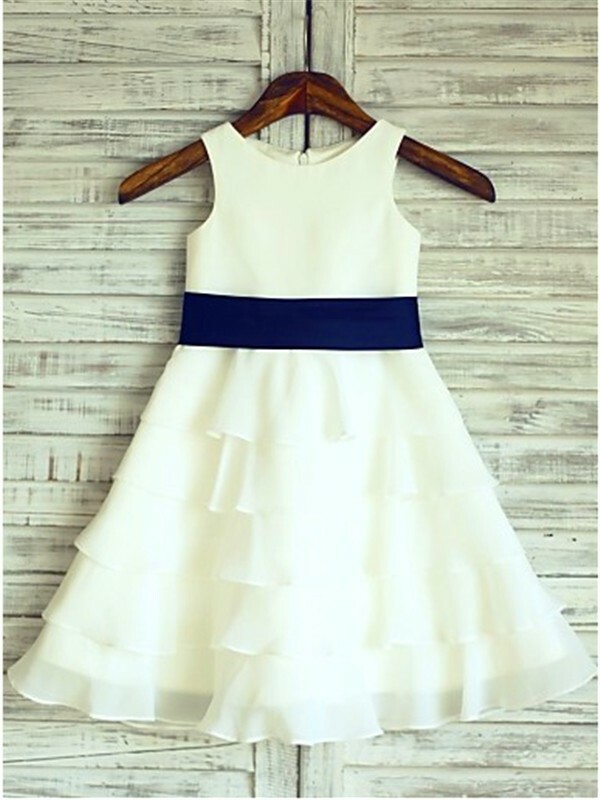 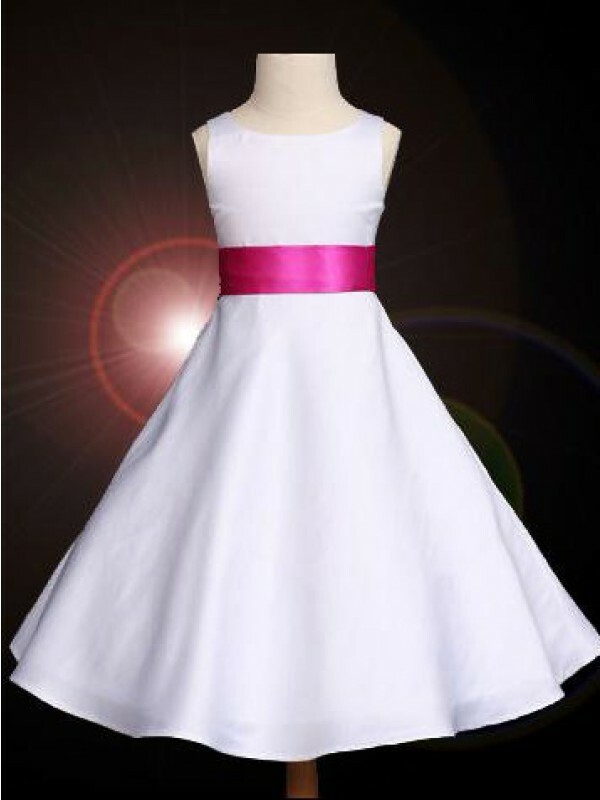 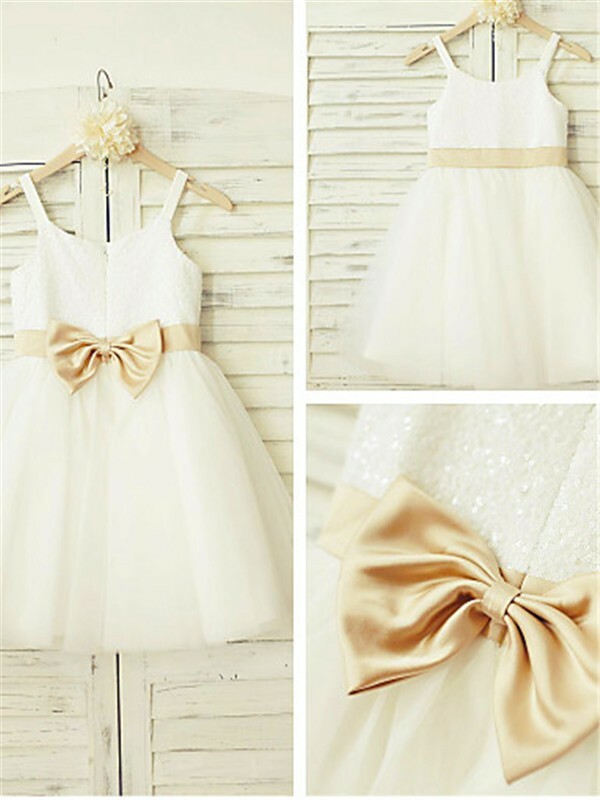 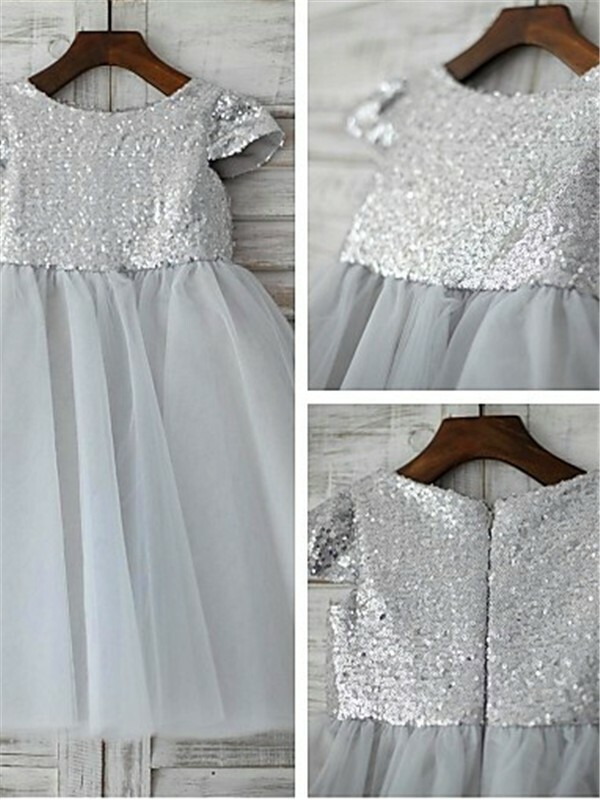 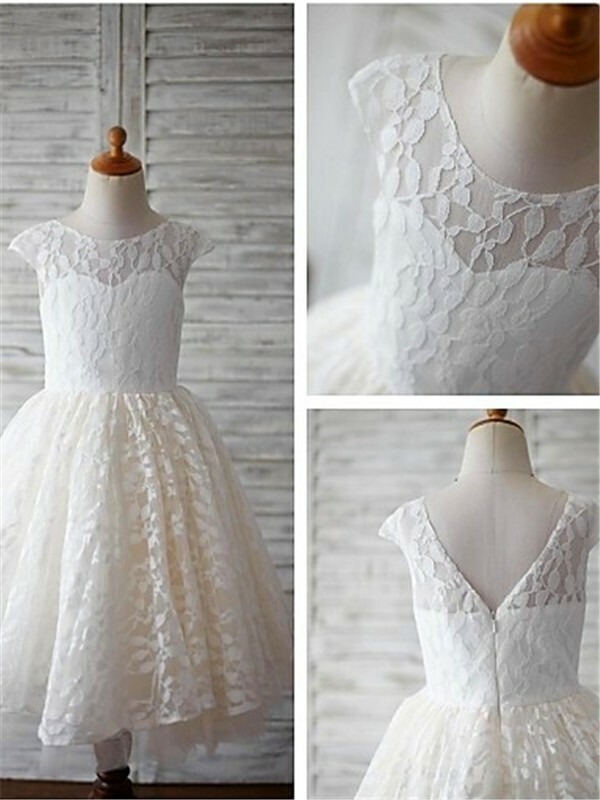 Whether you're looking for beautiful champagne flower girl dresses, unique print dresses for your flower girls, or lace flower girl gowns, you'll find a rainbow of colors and styles from which to choose. 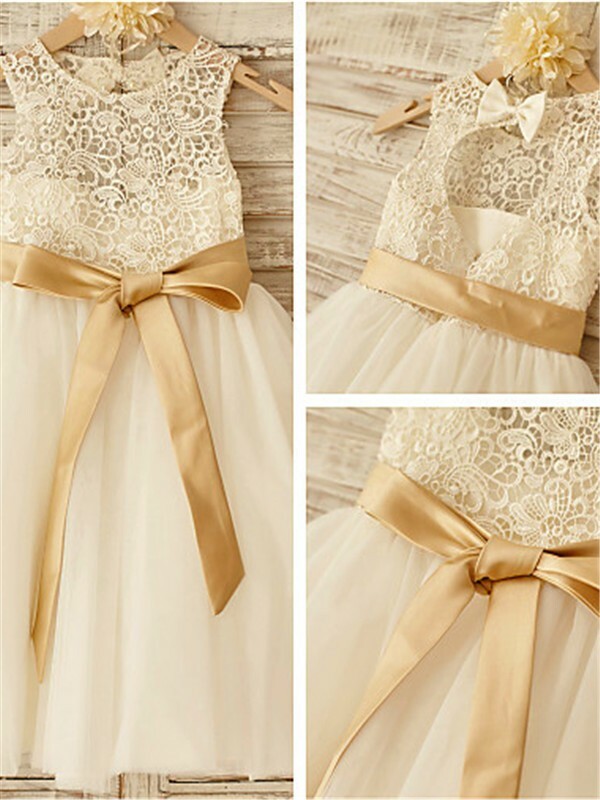 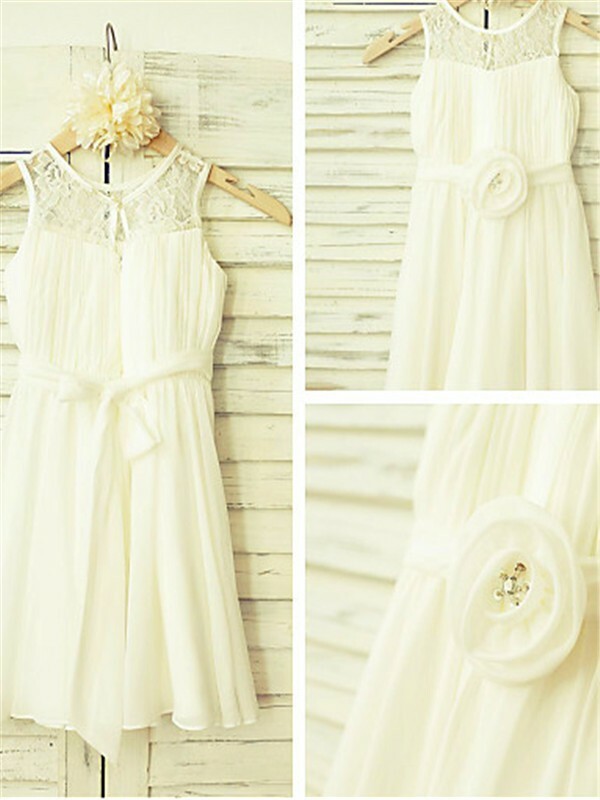 Slip into pure sophistication in a floor-length strapless satin flower girl dress or browse this assortment for affordable flower girl dresses for the bride on a budget. 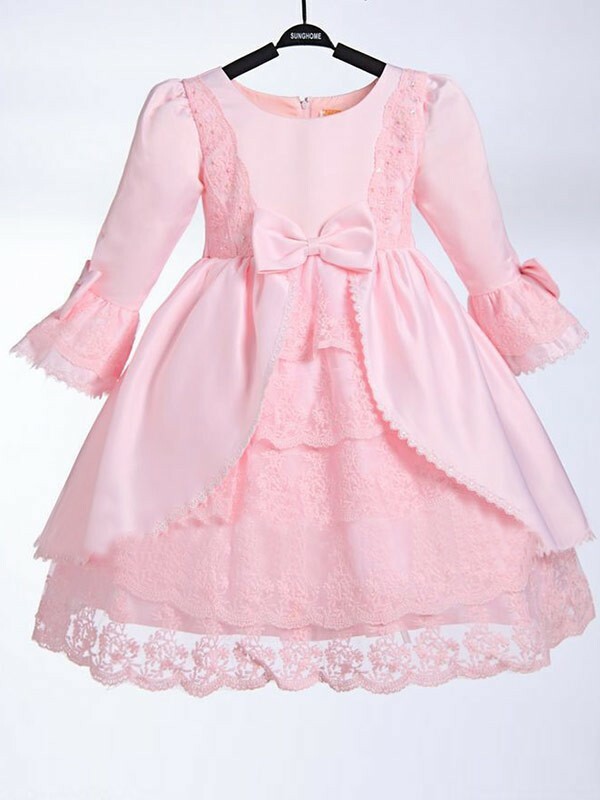 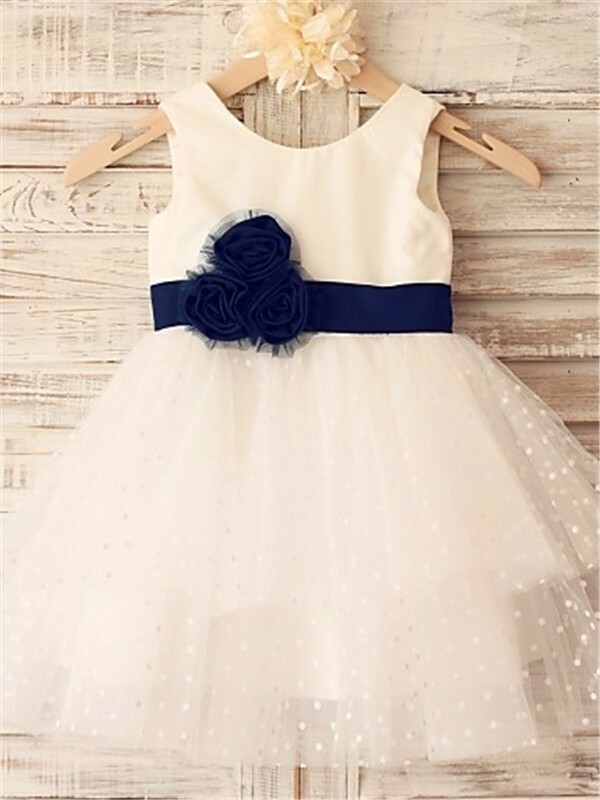 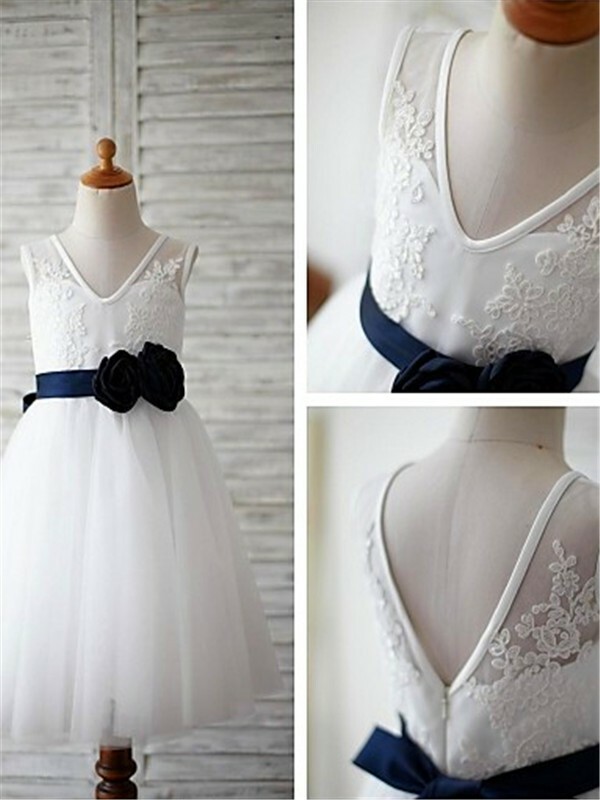 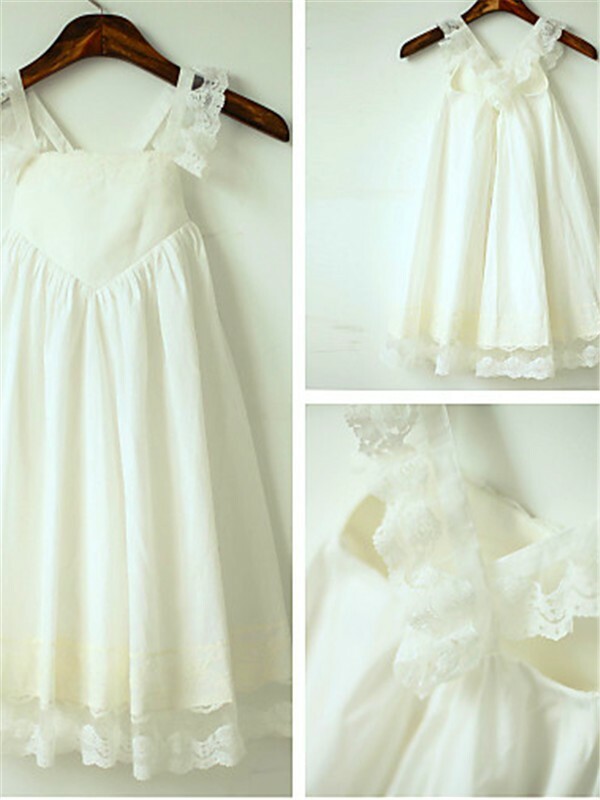 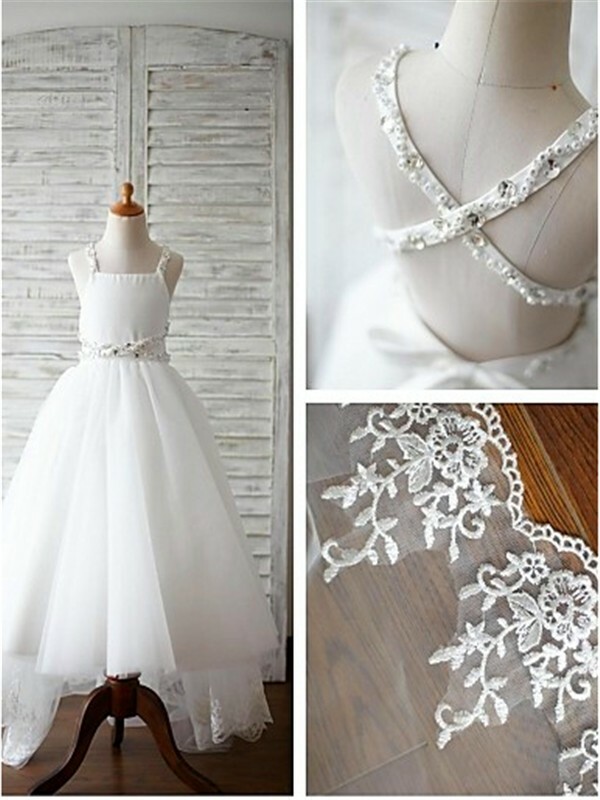 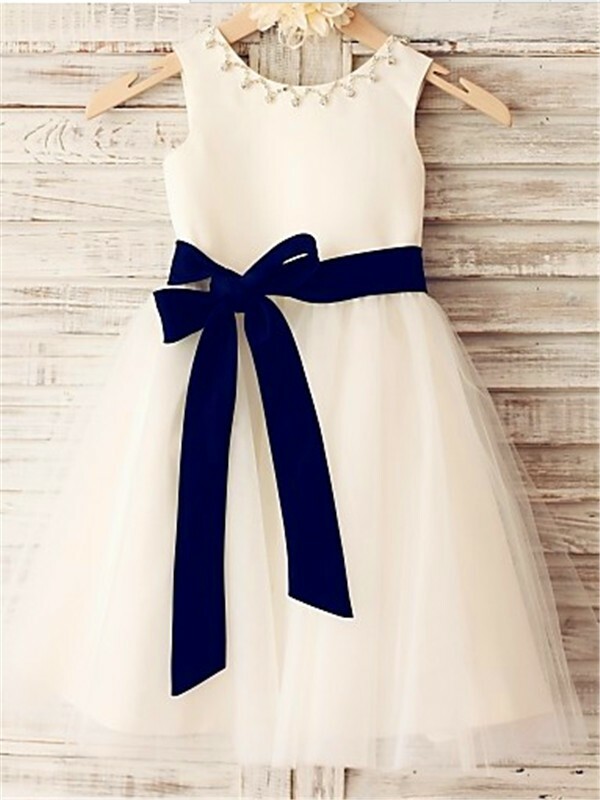 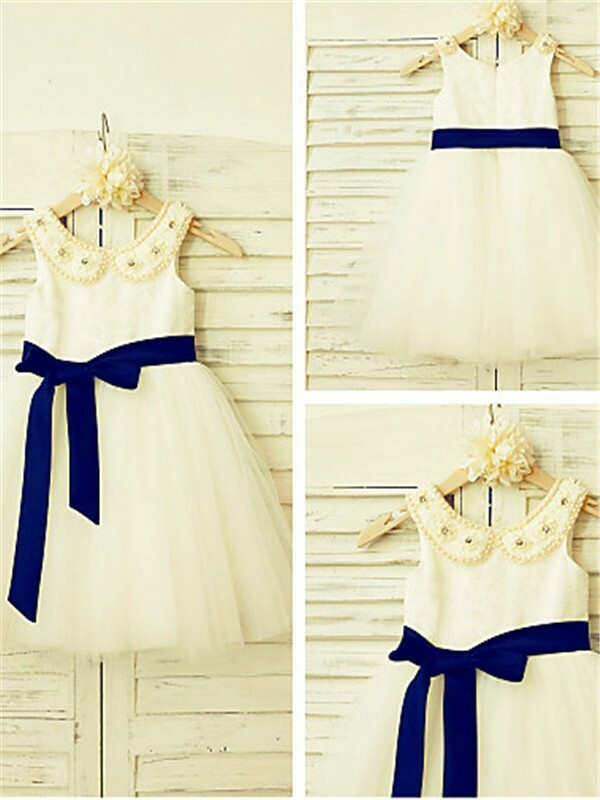 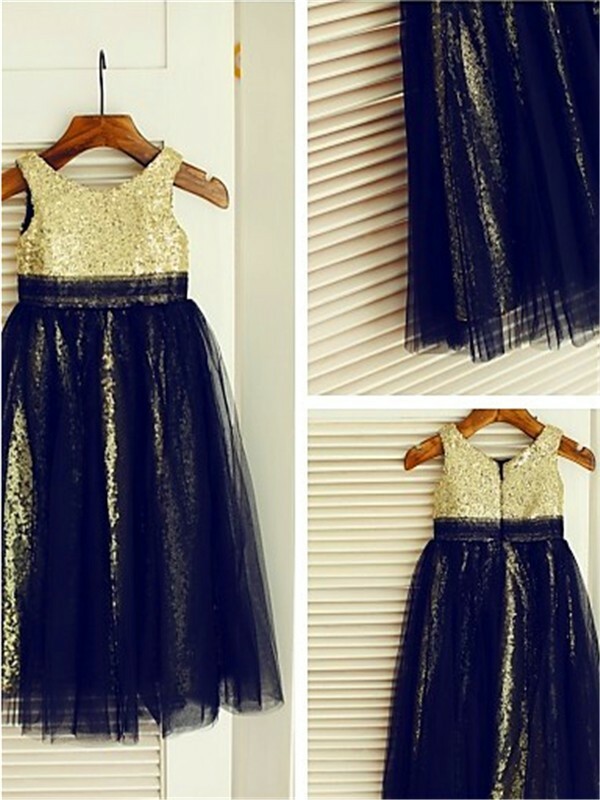 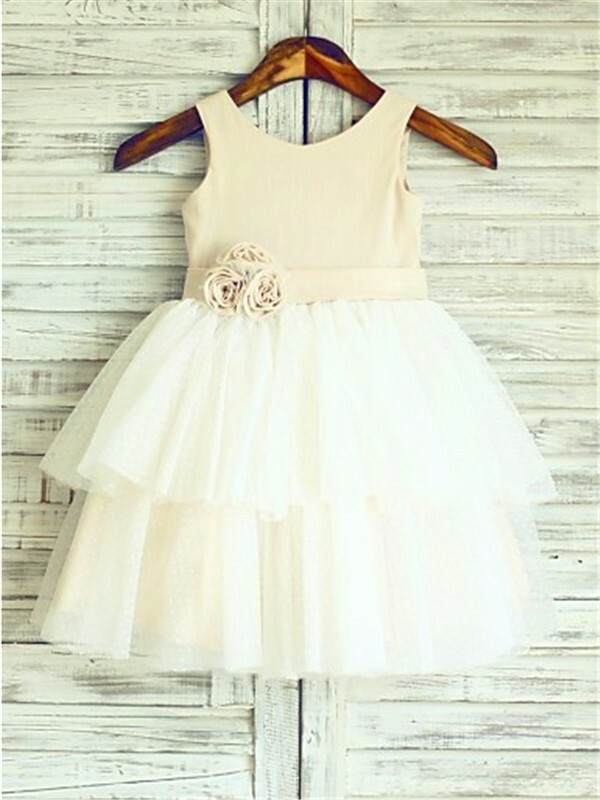 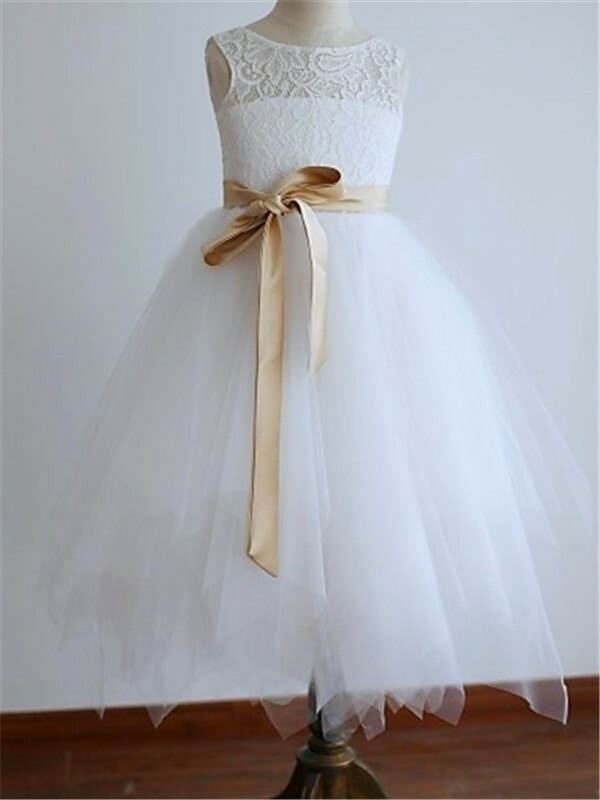 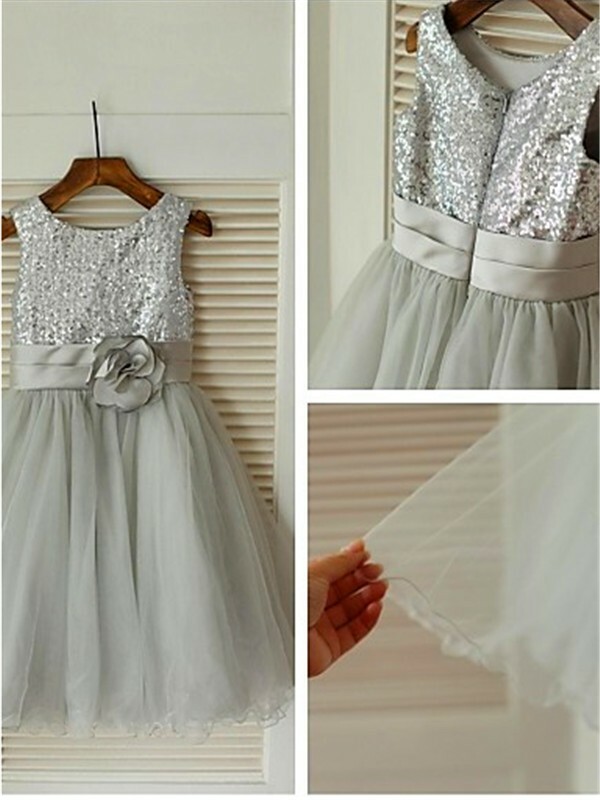 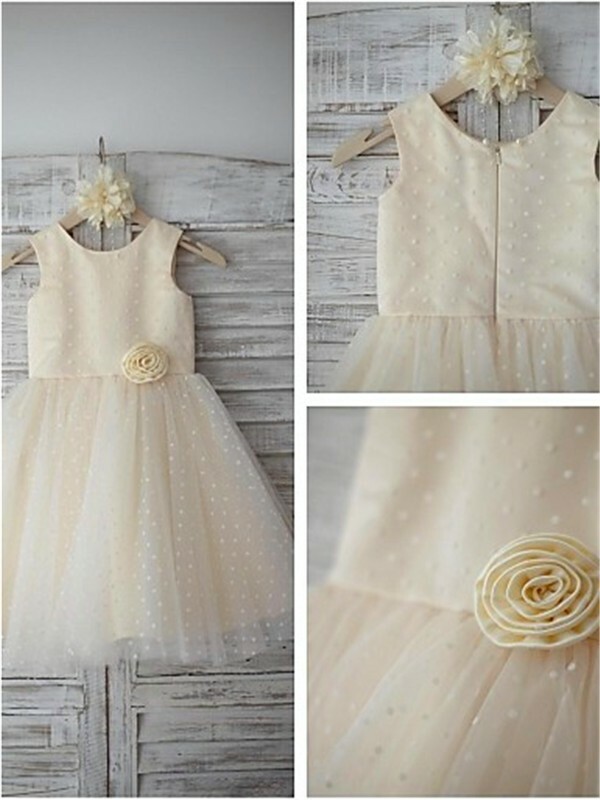 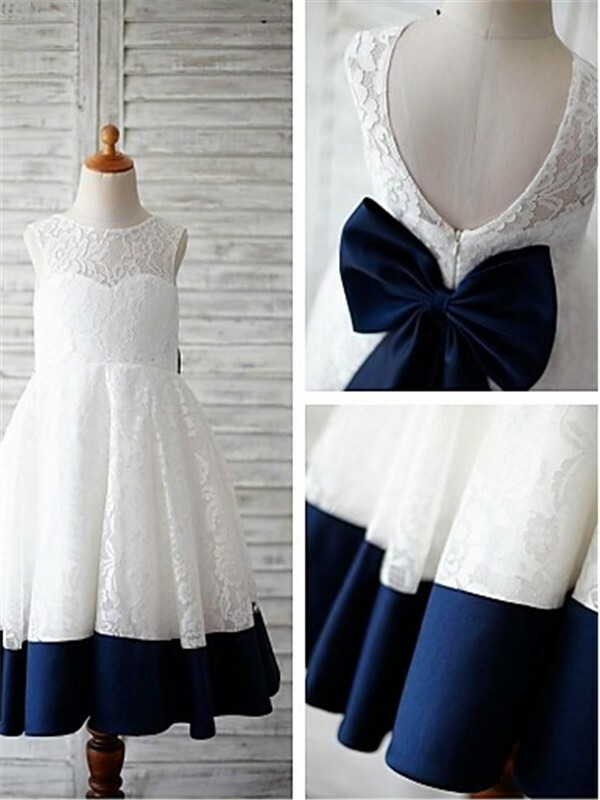 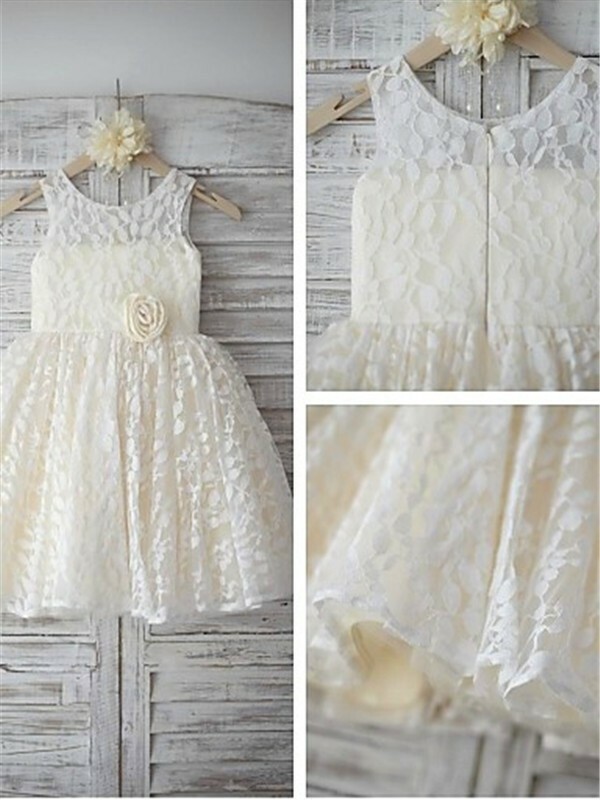 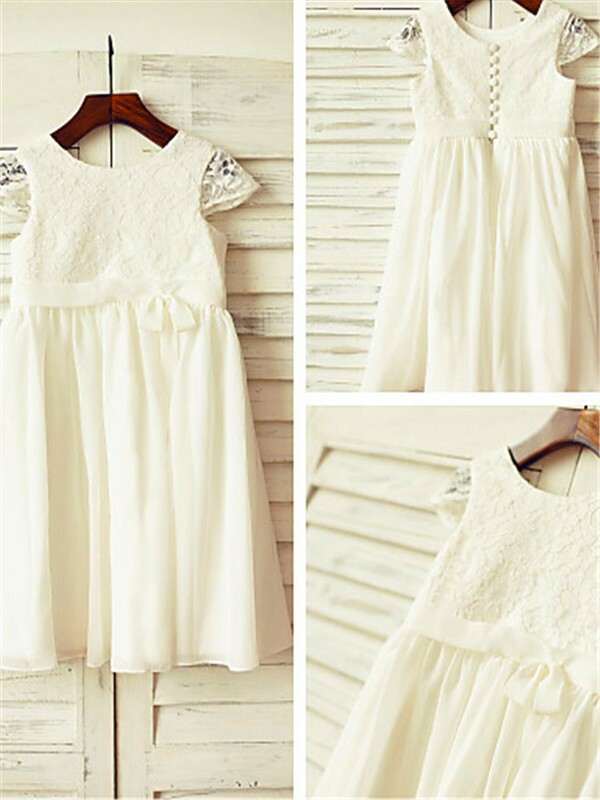 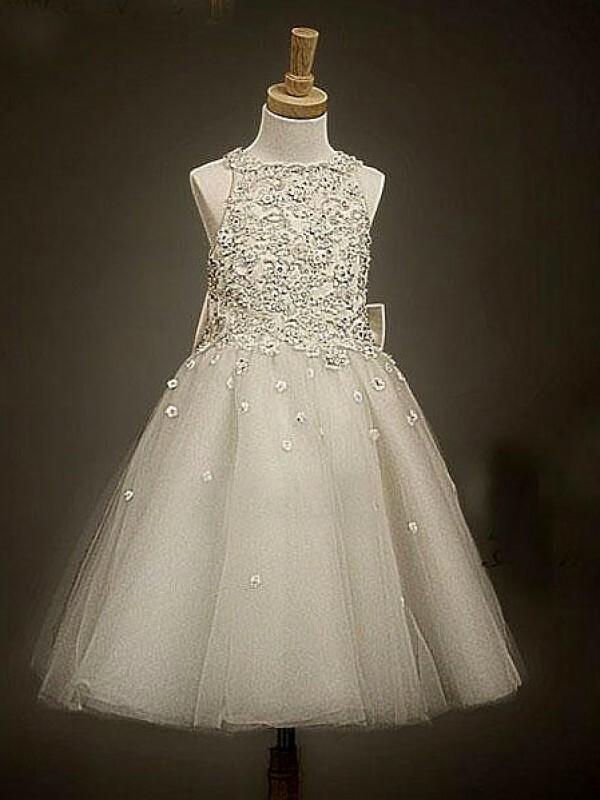 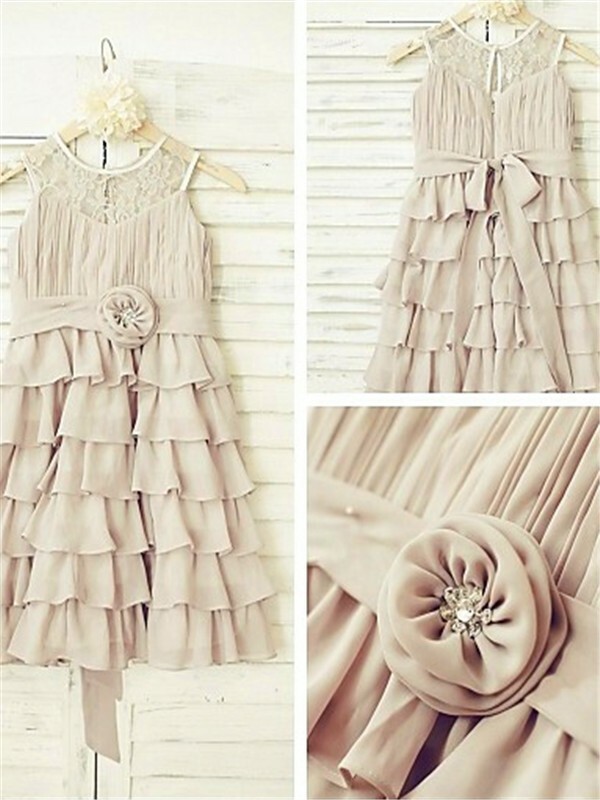 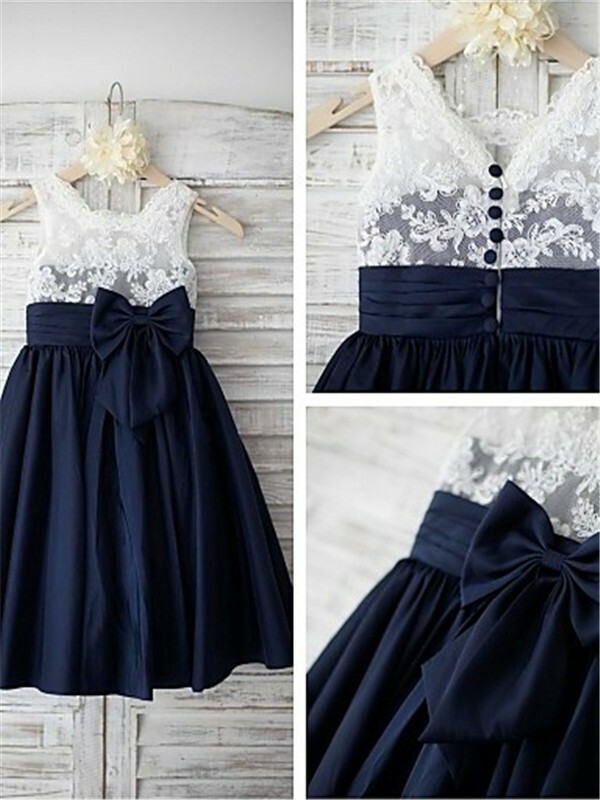 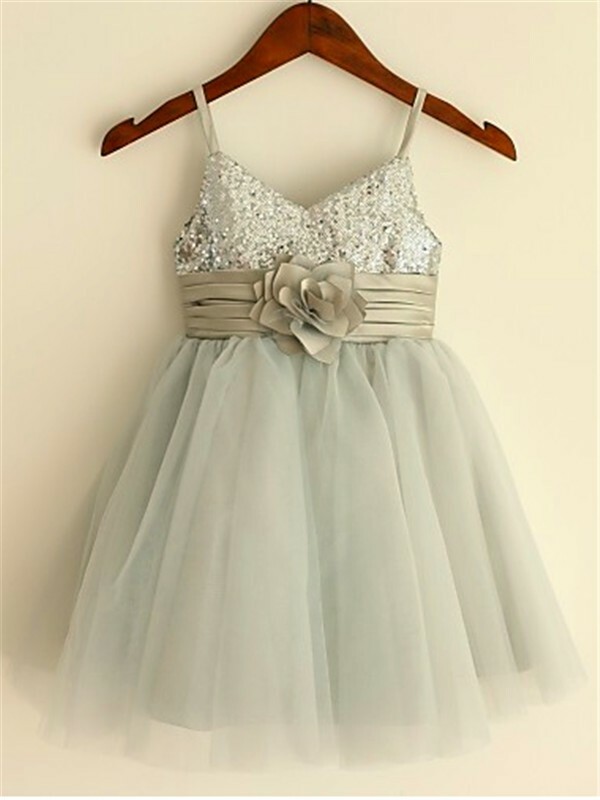 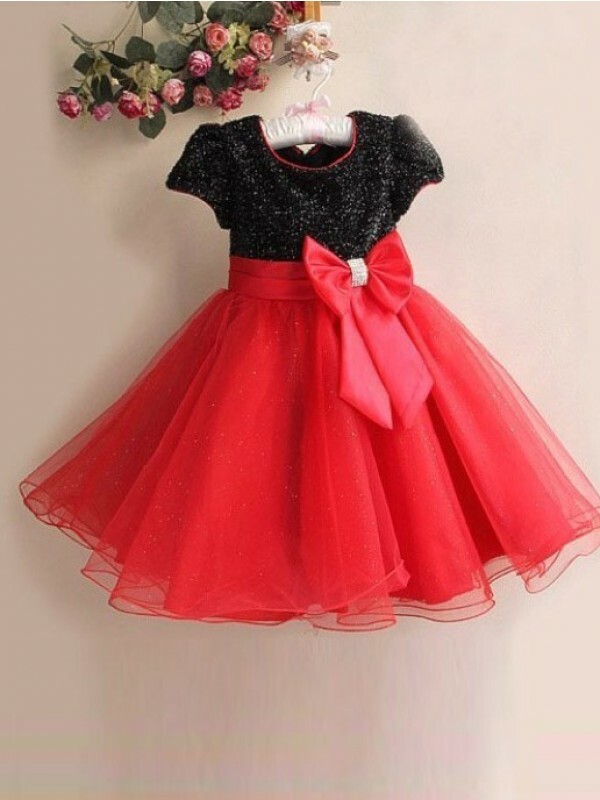 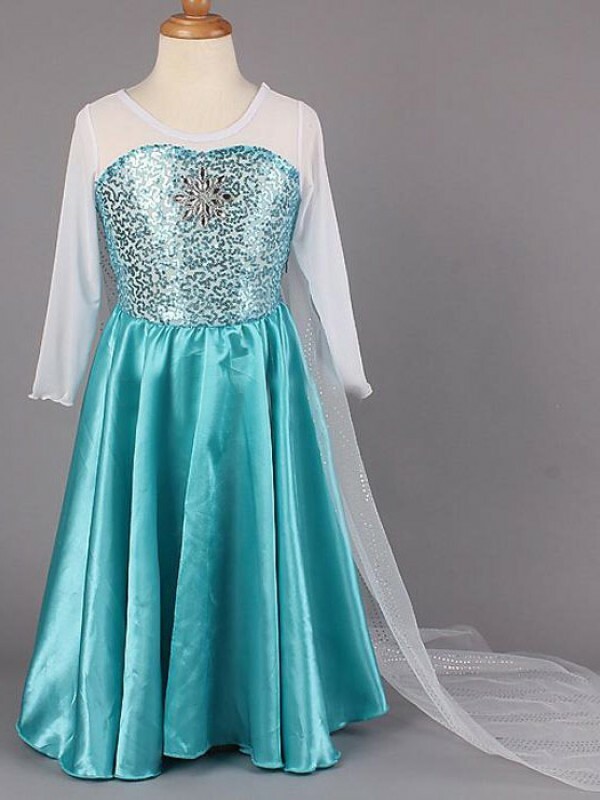 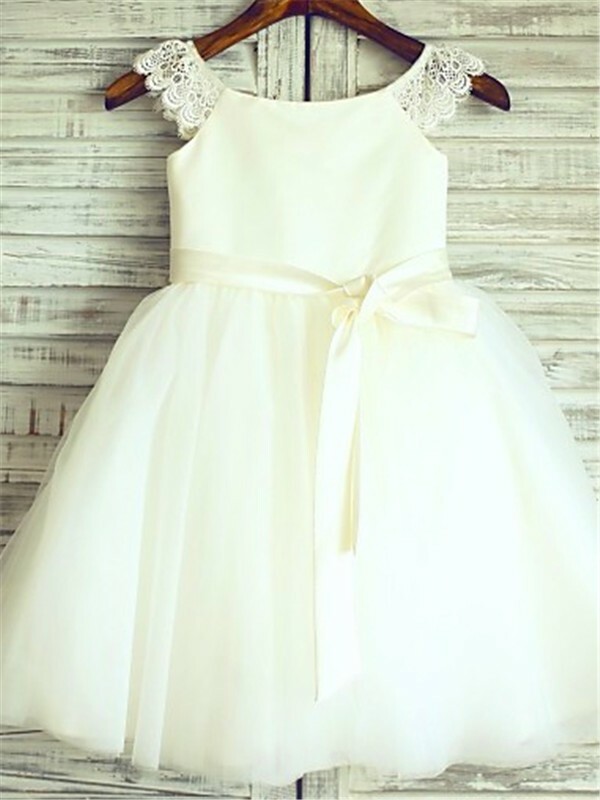 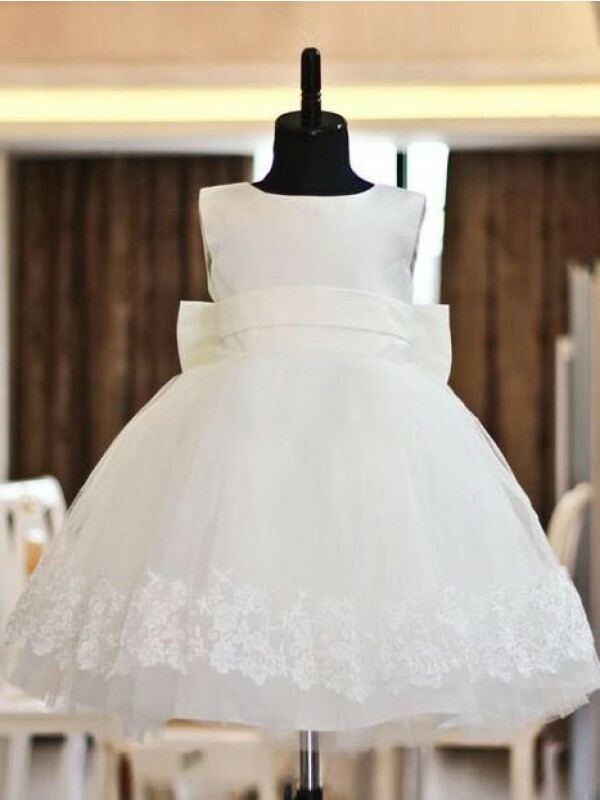 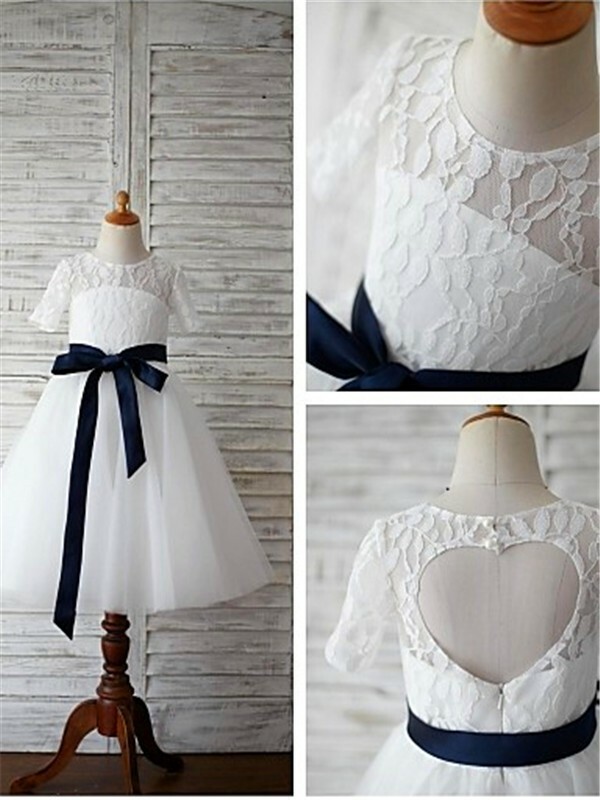 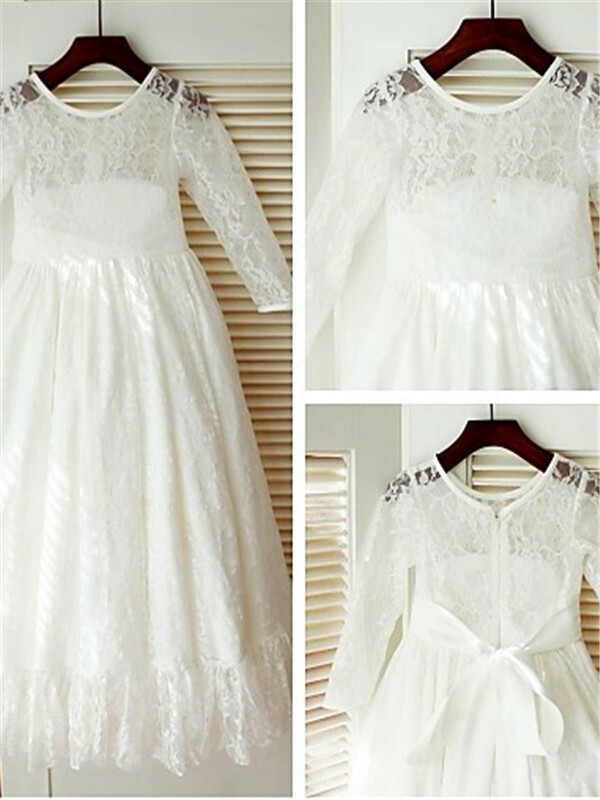 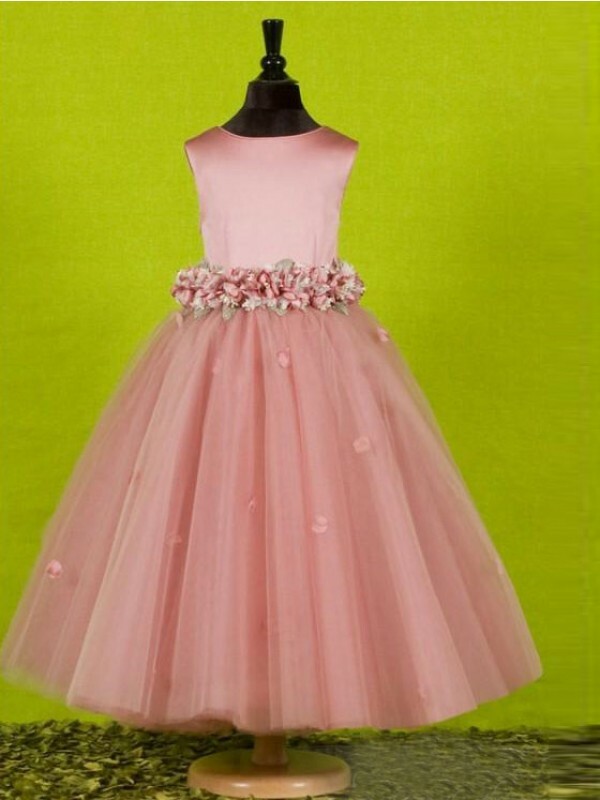 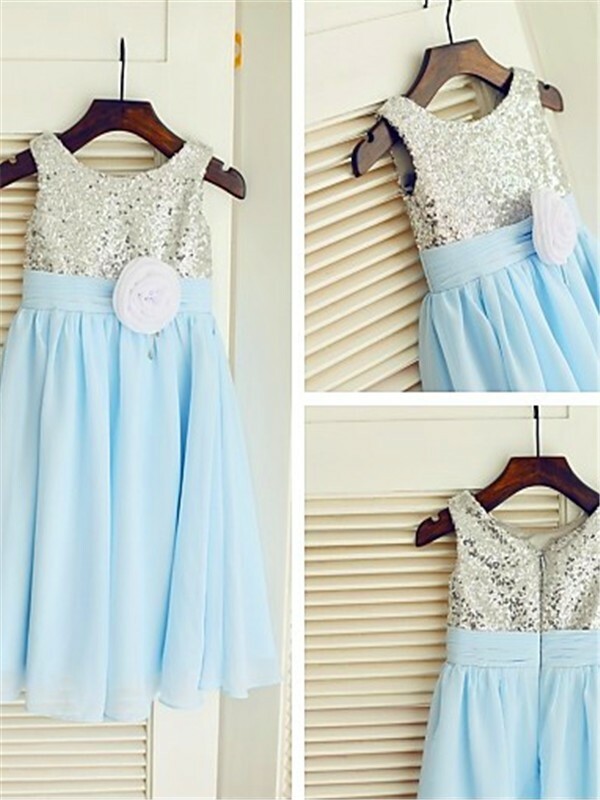 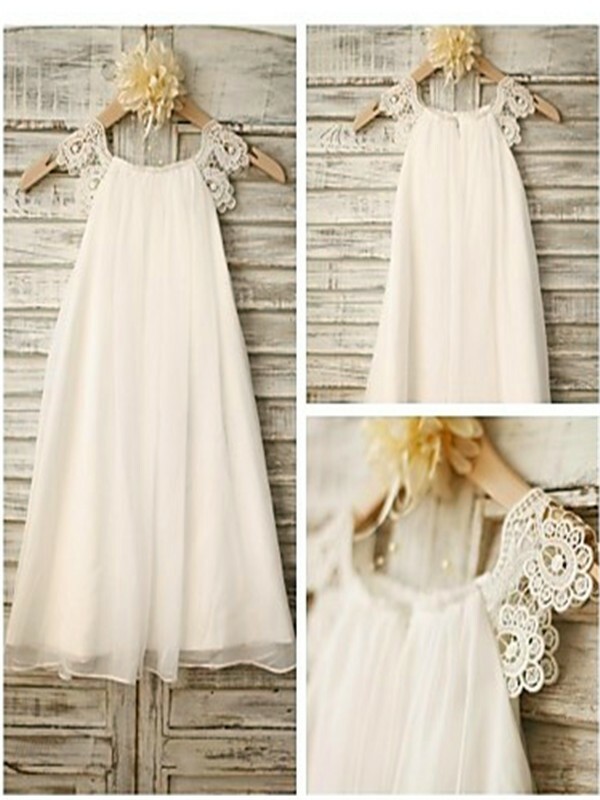 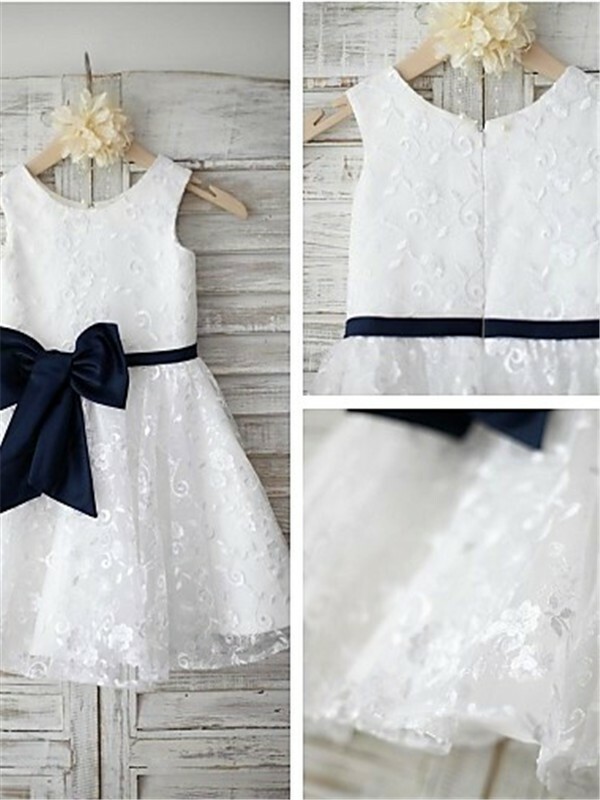 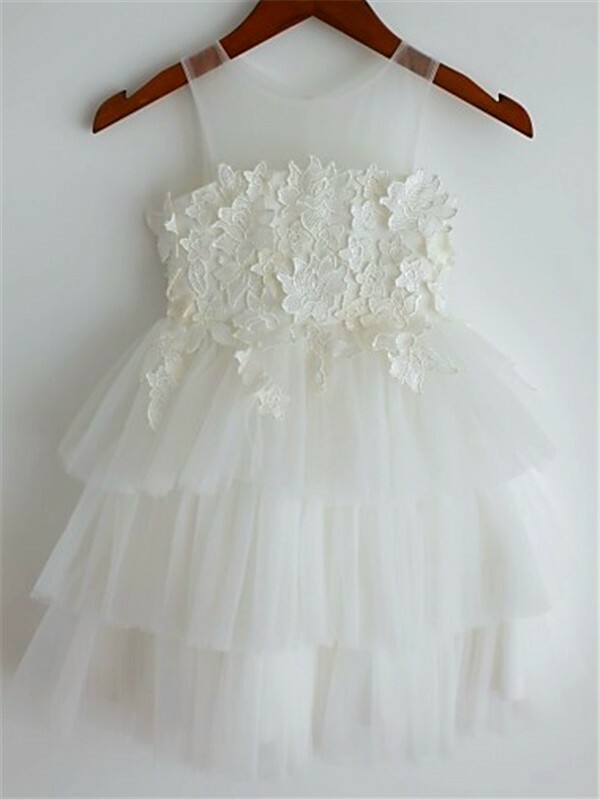 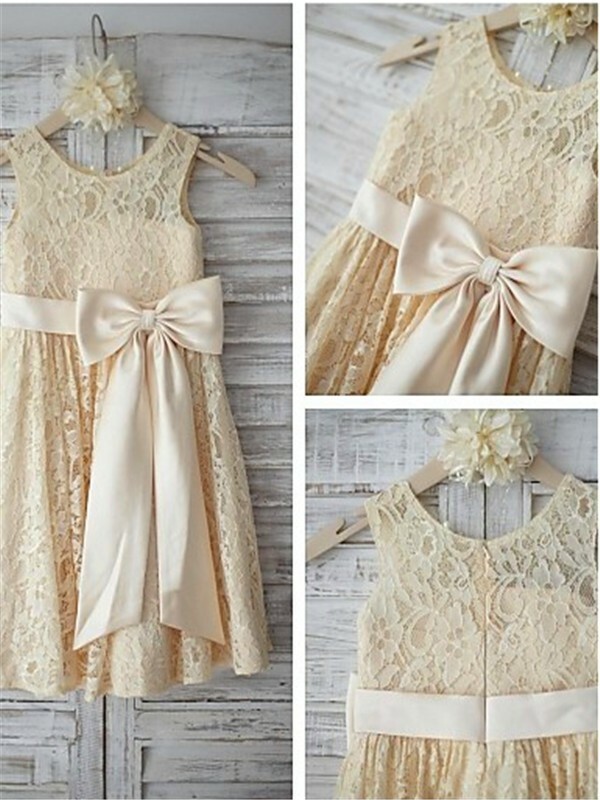 You can search through flower girl dresses in all price ranges, from high-end, expensive dresses to affordable, cheap gowns, there is something for everyone.